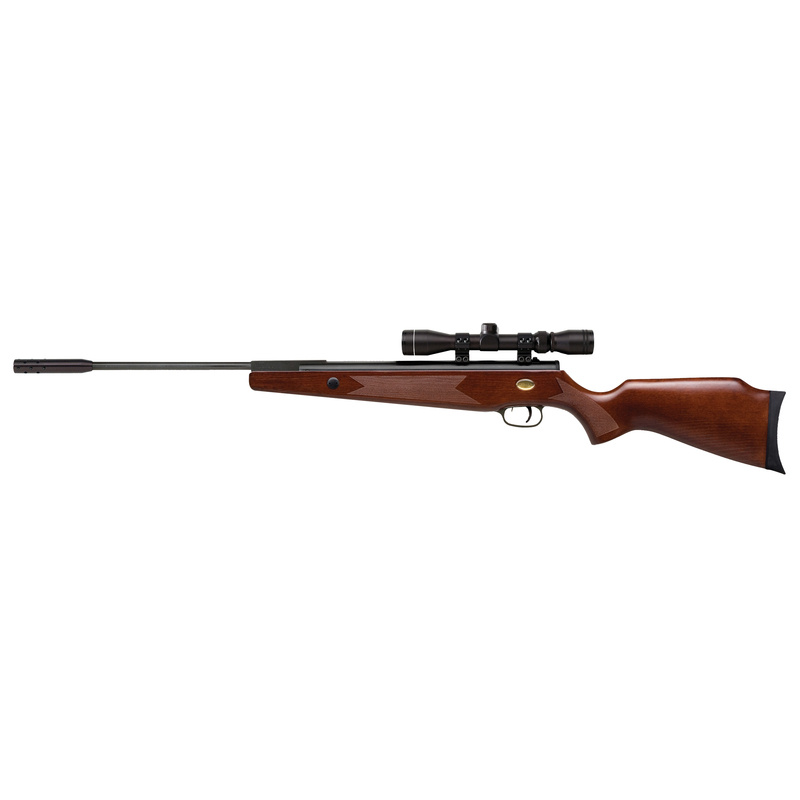 Beeman's RAM Deluxe air rifle includes many features normally found only in higher priced rifles: a hardwood stock, a raised cheekpiece, a two-stage adjustable trigger and an all-steel receiver. This gun is more than able to shoot groups that will be the envy of your friends. It has pleased us to see the top gun experts and publications repeatedly name Beeman as "leading the way" during the rapid rise and development of precision adult airguns during the last two decades. Beeman has guns which span the adult airgun market; models ranging from economical to quite expensive. However, Beeman has always put quality before price; even in our least expensive models we have stressed "bringing quality to economy." The finest Beeman models display an unmatched constellation of quality features.